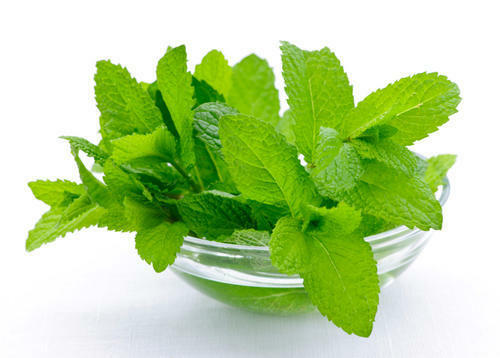 Symega's Mint Flavour adds that special flavour and aroma to your preparations. The product is ideal for green tea applications. Symega Flavours is in the business of imparting flavour and taste to food, beverage and allied industries. The Company brings outstanding sensory capabilities, superior processing expertise and resources to deliver high quality flavours entirely suited to consumer tastes and customised application requirements. Symega is one of the largest manufacturers of food flavours in South India, and is fast emerging to be a notable supplier to customers in India, South Asia, and Southeast Asia. It also manufactures natural colours, and is one of the very few compannies globally to have flavour and colour capabilities under a single roof. Symega Flavours is a part of the Synthite Group, the world's largest producer of spices and spice derivatives. Symega Flavours had its origin in 2006 as Aromco Flavours which was a strategic tie-up between Synthite and Aromco Ltd in the UK. In 2014, this Company became a fully owned subsidiary of the Synthite Group, and was re-named Symega Flavours India (Pvt) Limited. Since its inception, its endeavour has been to deliver flavour solutions that meet and exceed the requirements of our customers. Symega specializes in designing and producing customized sweet flavour solutions for the global food, beverage and pharmaceutical industries.